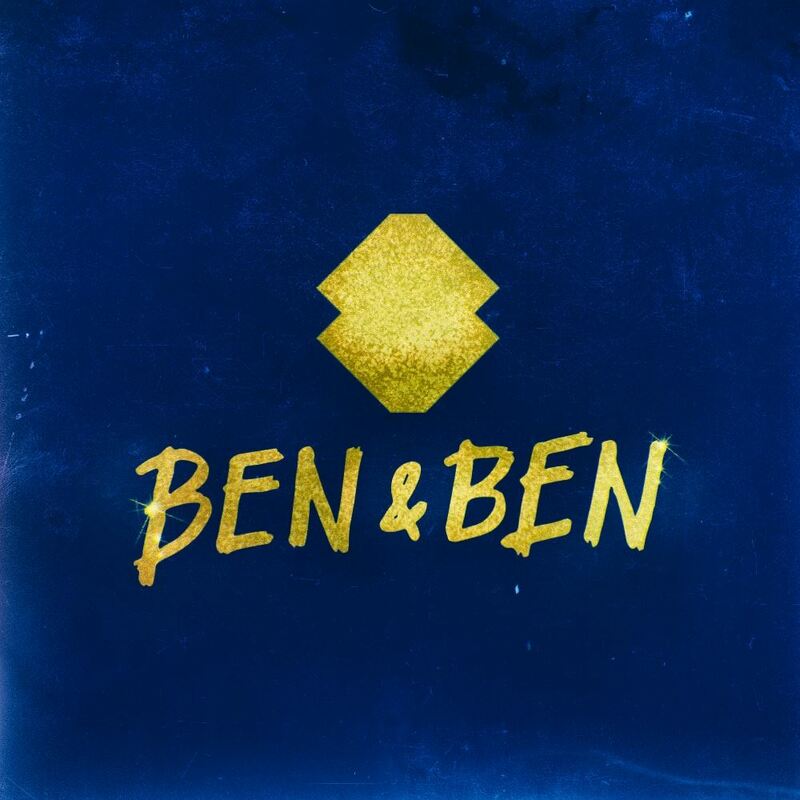 Ben&Ben shares official tracklist for debut album "Limasawa Street"
There's less than a month away until Ben&Ben finally drops their debut album, "Limasawa Street" and have been teasing fans bit by bit on new details. And now they've decided to share the official tracklist, adding even more suspense for the album drop! If that's not enough, the Ebe Dancel x Ben&Ben collab has finally happened, as the 9-piece band features everyone's favorite tito on the track "Baka Sakali." It looks like Ebe's not-so-subtle hints about working together was enough to make it happen. READ: Ebe Dancel to Ben&Ben: "Can i be your front act"
"Limasawa Street" will be available for pre-order starting April 15 on benandbenmusic.com. Which track are you most excited to hear? Comment below!